Editor Annie Collins has worked with some of New Zealand's most provocative directors, including Barry Barclay (The Neglected Miracle), and Merata Mita (Patu!) over a 30 year editing career. Collins has also edited key feature films including Scarfies, Out of the Blue, and Shopping, and was part of the editing team on Peter Jackson’s The Lord of the Rings. Carol Hirschfeld attributes some of her career path to her father, “a big newspaper man”. As a sub-editor at Eyewitness News in the late 80s, Hirschfeld was convinced she preferred to work behind the camera, with no interest at all in appearing in front of it. 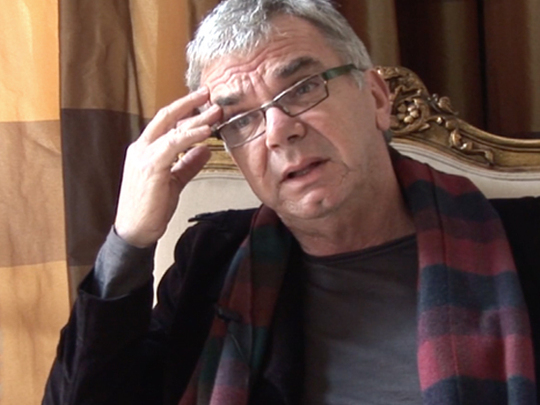 Since then, Hirschfeld has reported for and hosted many primetime television productions including Fair Go, Crimewatch, 3 News and Campbell Live, as well as producing and directing hours of New Zealand television such as Frontline’s Winebox enquiry, Home Truths, A Queen’s Tour and Campbell Live. 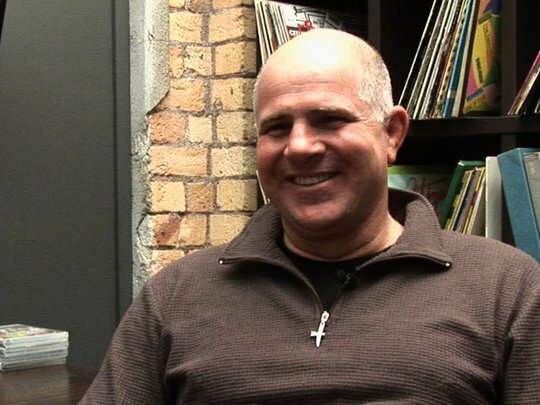 More recently Hirschfeld has worked in management at Maori Television and Radio New Zealand. Veteran cameraman Richard S Long has captured images everywhere from Singapore to the Southern Alps. Long's career began by shooting news for TVNZ in the mid 1970s. He then moved on to filming lifestyle and drama programmes like Heroes and Holiday. Long also did extended time directing commercials in Asia, before returning home and writing and directing his first feature Not for Children. 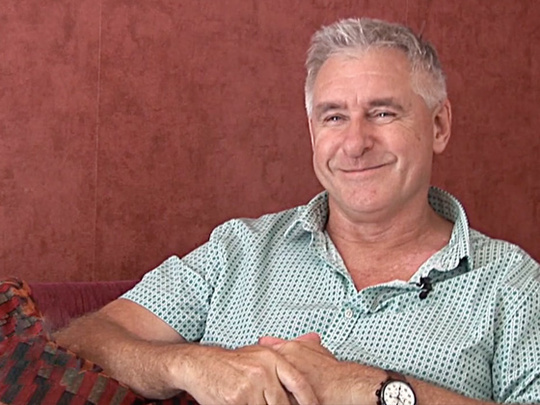 Bruce Morrison's career as a producer, director and writer has brought some memorable New Zealand stories to the screen. 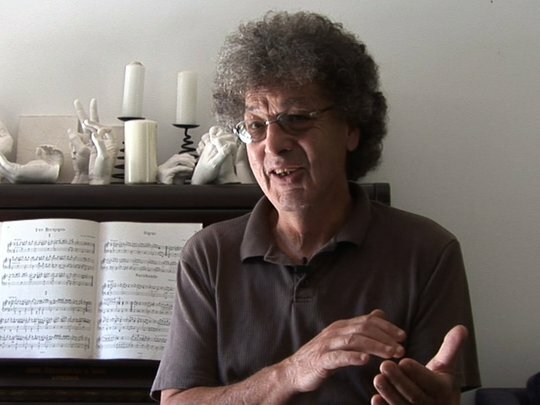 He has been involved in a number of arts shows such as Kaleidoscope and Profiles, as well as poetry documentaries The Roaring 40's Tour and The Road to Jerusalem. Morrison directed the feature films Constance, Shaker Run and Queen City Rocker, and was a long-time director on Gary McCormick's iconic Heartland documentary series. Bill Ralston worked for both TVNZ and TV3 during his long media career. He was a TVNZ political correspondent in the era of Muldoon and Lange, then became TV3’s Political Editor. Later he did time as TVNZ's Head of News and Current Affairs. Despite starring in Kiwi classic Goodbye Pork Pie, playing 'a good true blue basic Kiwi joker' in Home by Christmas, and scoring for the All Blacks, Tony Barry marks a rare Australian entry in our ScreenTalks. The veteran actor cemented his relationship with the Kiwi screen as early as 1971, when he appeared in landmark TV series Pukemanu. Barry went on to tour New Zealand (and his homeland) in Bruno Lawrence’s genre-bending musical group Blerta, then drove a yellow mini to Invercargill in the iconic Goodbye Pork Pie. Broadcaster the late Phillip Leishman had one of the longest and most successful TV presenting careers in New Zealand. He began presenting sports news and events in the 1970s, and hosted major live events such as the Olympics and test rugby. Leishman also hosted long-running game show Wheel of Fortune, and the internationally-syndicated Golf Show. 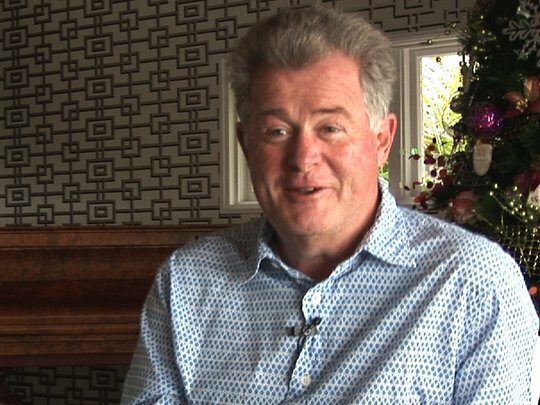 Keith Quinn is part of the fabric of Kiwi TV and sporting history. On hand to commentate and write about many of our key sports moments - rugby and otherwise - over almost four decades, Quinn called his first rugby match for TV in 1973, and was part of the 2011 Rugby World Cup team for Māori Television. Jeremy Wells made his broadcasting debut on student radio station 95bFM, reading the news on Mikey Havoc’s breakfast show. The pair teamed up again for Havoc, a talk and music show on the fledgling MTV, before hosting travelogue/social commentary shows Havoc and Newsboy's Sell-Out Tour, and Havoc's Luxury Suites and Conference Facility on TVNZ. Wells then worked with producer/director Paul Casserly to produce seven seasons of the media satire show Eating Media Lunch, which won Best Comedy Programme at the Qantas Film and Television Awards in 2008. He also presented the satirical series The Unauthorised History Of New Zealand in 2005, and an episode of Intrepid Journeys in 2007.